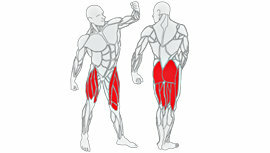 Loads during the anatomical adaptation phase your loads are light to medium. Reps are high. Fifteen repetitions per set are not uncommon. In my experience, circuit training is the best way to ensure all your muscles get some work. Best Video in Each Category Wins A PRIZE!